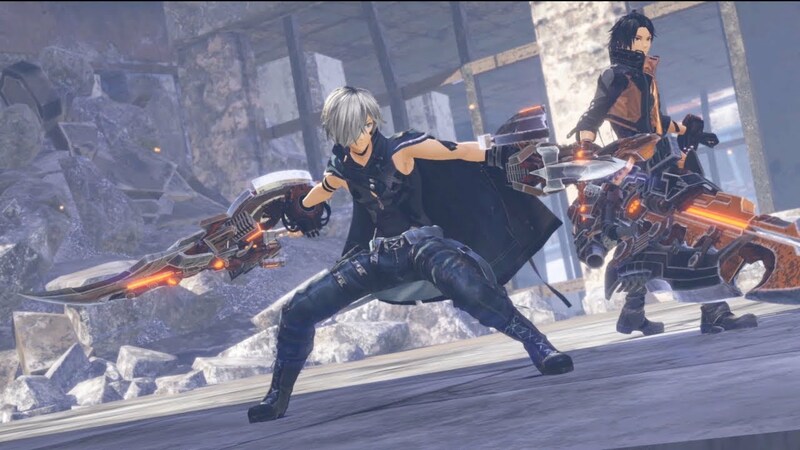 The latest issue of Weekly Famitsu magazine has revealed that God Eater producer Yusuke Tomizawa is now the producer of the Tales Of series, and will be working on the next console title that was announced at the Tales of Festival 2018 in June. The game has no title or release date. We also know that it's not a spin-off or a sequel, and that it will be developed and published by Bandai Namco.